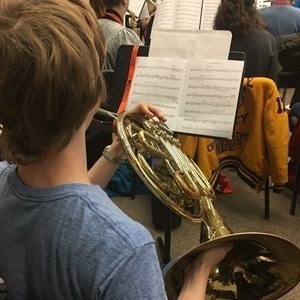 The BGSU Middle School honor band will be held Monday, May 6. Conductors include Ken Thompson, Professor and Coordinator of Major Ensembles, Bowling Green State University; Chris Baumgartner, The University of Oklahoma; and James Stephens, Music For All. For more information and registraiton, please visit our website.